Year-Round Support Our Office is open all year to serve your needs. 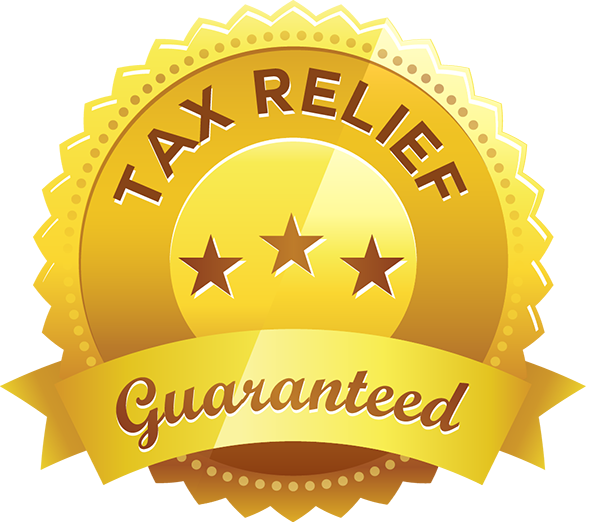 Satisfaction Guarantee Our office stand behind every tax preparation experience 100%. Your preparation fees will be refunded if you are not satisfied for any reason. Accuracy Guarantee Our offices will give you the most accurate return and the largest possible refund, or work to find more deductions or breaks to lower your tax liability. If the office makes an error in the preparation of your return that results in penalties and interest, the office will reimburse you for the associated penalty and interest initially assessed. Free Consultation Free information and tax advice via phone and at our office. Audit Assistance If the IRS audits you for a return we prepared, we will accompany you to the audit to offer assistance. Correspondence Assistance We will help you handle all IRS and state tax return correspondence that you get, including audits, letters and inquiries about your tax return. Free Copies At any time after using our tax return service, you can get copies of your paid tax return for free. On Time Every Time – Our office provides proactive services. All the accounting and payroll work will be done on time every time. Year-Round Support – Offices are open all year to serve your needs. Satisfaction Guarantee – Our offices stand behind every Accounting & Payroll Service 100%. If you are not satisfied for any reason, Let us know within 90 days of starting service with us and we will refund your monthly charges. Accuracy Guarantee - Our offices will give you the most accurate return and the largest possible refund, or work to find more deductions or breaks to lower your tax liability. If the office makes an error in the preparation of your return that results in penalties and interest, the office will reimburse you for the associated penalty and interest initially assessed. Unlimited Consultation – Free information and tax advice on phone or at our office. Audit Assistance - If the IRS or BOE audits you for a return we prepared, we will accompany you to the audit to offer assistance by explaining our methods of income, sales tax or payroll tax preparation. Free Copies - At any time after using our tax return service, you can get copies of your paid payroll, sales tax or financial statements for free.